Microsoft Office Hub for Windows 10 is now available to Windows Insiders. Microsoft released Office Hub feature with Get Office app on Windows 10 PCs. Right now, the app shows up as “Get Office”, but later company will change its name to “Office Hub”. Office Hub is a new feature coming with the Windows 10 Creators Update. 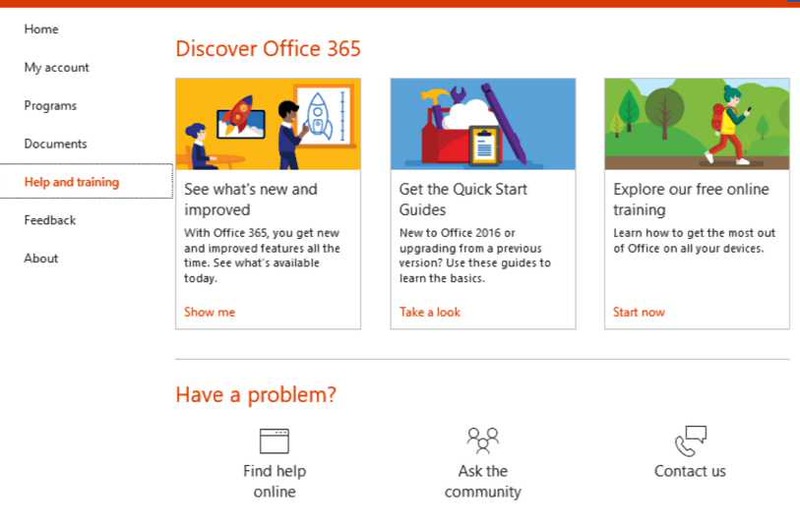 Microsoft could integrate Office Hug features right into Windows 10. This will allow users to access Office documents from the taskbar like Cortana. Ability to view recent documents. Personal account management connected to Office 365. A possibility of installing individual Office programs. Access the guide, to the community and service. Office Hub is currently only available for Windows Insider members. You can check out new feature by downloading Get Office app on Windows 10 Insider Preview build. Download from Windows Store or from the link below.